If you have a child between 4 to 8 years old let me introduce you to StudyDog, an innovative expertly designed reading system for pre-K through first grade, and is among the fastest growing reading programs in schools nationwide. 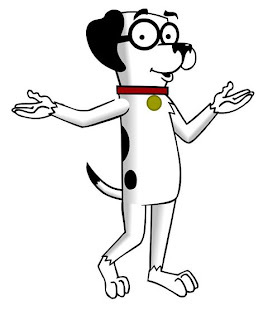 Launched in 2002, schools began using StudyDog in 2006. Computerworld named StudyDog to its Honors Program, recognizing the company as one of the best at helping children learn to read; and AOL has called StudyDog the top reading program of its kind. Research-based and Web-delivered, StudyDog is aligned to Common Core, Reading First, the National Reading Panel’s 5 essential series, and the Language Arts standards of all 50 states. Online Progress Reports in your Parent Center deliver real-time feedback on your child's reading progress, 24/7. Everyone can see it in action, FREE for 7 days. Complete supplementary literacy program for emergent and early readers. 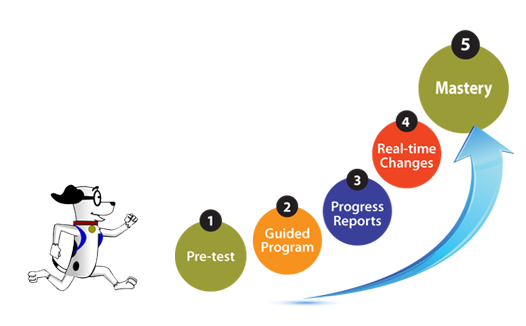 Pre-assessment and placement identifies the student’s knowledge level and skill gaps, and customizes lesson sequence accordingly. Blackline masters, lesson plans, classroom resources. StudyDog is the perfect program for home schoolers, teachers and children who are starting to read. I personally used this program with my children when they were 4 and 5 years old and they loved it! 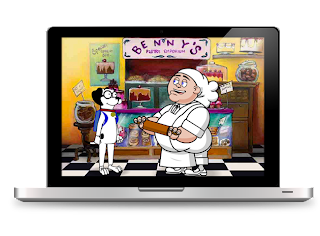 It has a comprehensive range of online reading lessons that teach children the literacy skills needed for reading success. Take advantage of the ONE WEEK FREE trial today and see for yourself how your child’s reading will improve by using StudyDog! For more information, visit http://www.studydog.com or call 1-866-643-4449. 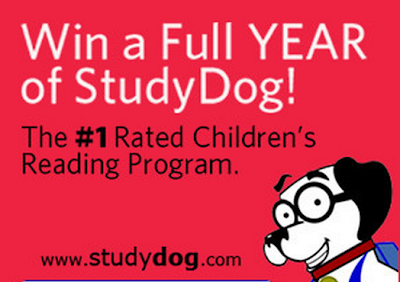 We have partnered with snellville.macaronikid.com to give one luck reader a full year subscription to StudyDog. All you have to do is leave us a comment and register your entry using our Rafflecoter widget. Disclosure: I received a complimentary subscription. I was not compensated for this post. All opinions expressed are my own.